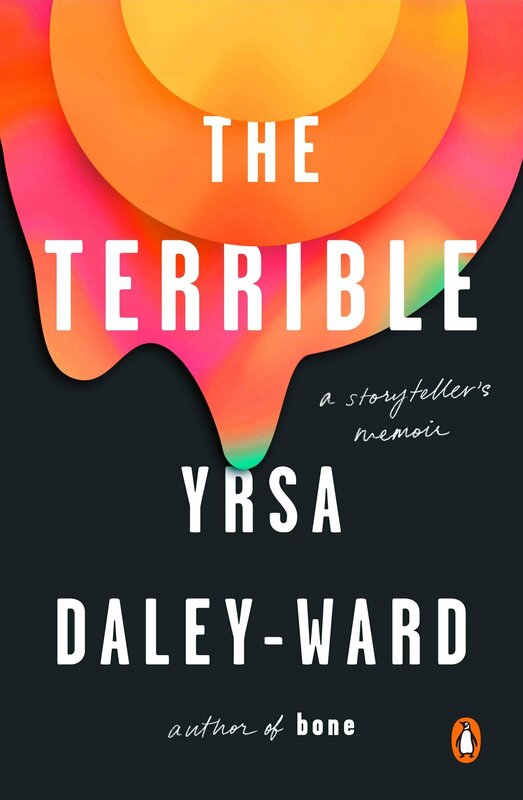 I just finished a lyrical memoir by Yrsa Daley-Ward author of her previous book Bone. The book The Terrible is a biography of the author’s life. You get to learn about her African heritage, her family relationship (especially with her mother and brothers; more focused on the youngest brother). You get to understand her based on the topic of family, self-identity, religion, self-pride, and self-worth. What I like about the book is not only her story, which was filled with goodness, sadness, and uplifting situations. It’s how she wrote the story, the writing is more into a lyrical poetic format that you don’t usually see in a memoir. I guess I would feel that same way if I wanted to write my story in a poetic fashion. Only because you are understanding her more from her poetic tone with a biographical scenes. I would recommend to read this book as well as her poetry to gain an understanding about the author and appreciate her as well as her work.